This is the summary of consumer reviews for ALEX Toys - Bathtime Fun Hoops For The Tub 694. The BoolPool rating for this product is Good, with 3.90 stars, and the price range is $8.96-$12.99. The ALEX Toys - Bathtime Fun Hoops For The Tub adds lot of fun to your kid's bath time. 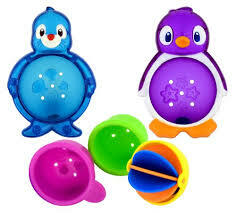 This basketball bath toy is easy to mount with the included suctions cups. It sticks well to smooth surfaces and is durable. 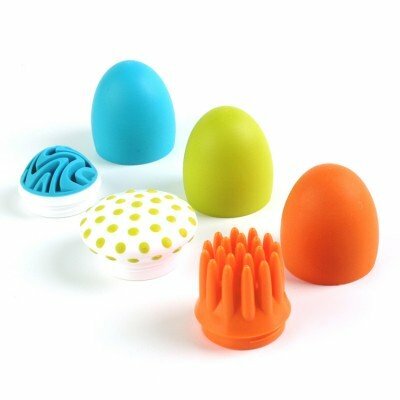 This bath toy is attractive, easy to use and simple yet fun. It can also be used to store toys as it does not have a hole in the net. The set comes with 3 colorful squirting balls. However, some user reviews complain that the balls may rip along the holes. Also the suctions cups are flimsy and do not hold well, as per some users. 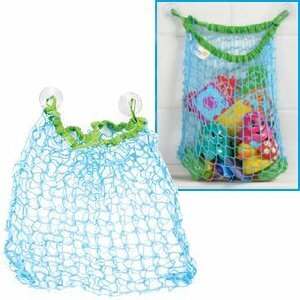 Overall, the ALEX Toys - Bathtime Fun Hoops For The Tub 694 is a great toy for bath time. The Alex Toys Rub a Dub Hoops lets your child shoot hoops, make rebounds and squeeze the squirters all while taking a bath. 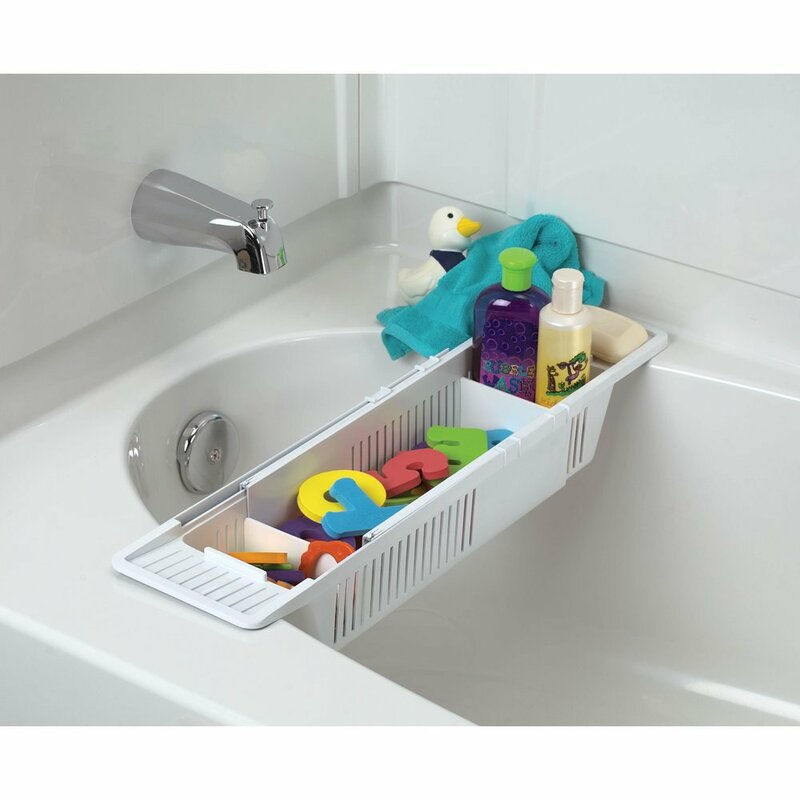 Designed for kids who are 2 years and above, this bath tub toy also makes a great gift for children. My son loves playing with balls and this's just perfect. The idea for the toy is great as my kids would love playing ball in the tub. 3 year old loves to play in the bath tub. Kids love playing "basketball" while getting clean too. Grandkids still love playing with it though. I bought this for my niece who loves playing in the tub. He even plays with just the balls. My 15 month old loves playing with this in the tub, Its durable and sticks well to the marble walls. My 19 month old boy loves to play with this in or out of the tub. My son is 18 months and loves this toy. They look forward to the bath now so they can play with their "special" bath toys. He loves bath toys, and playing hoops in the tub is tons of fun! This's a very cute bath toy. Can't really go wrong with bath tub toys when your kids love taking a bath, huh?. 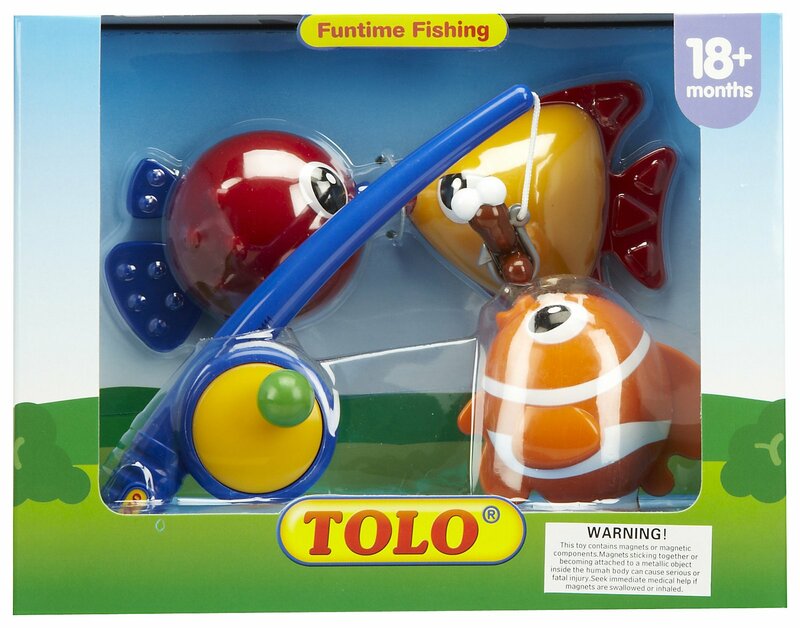 I rate this toy FIVE stars because it's simple, fun, and your child can enjoy their intire bath playing with that. one of the best bath toys. 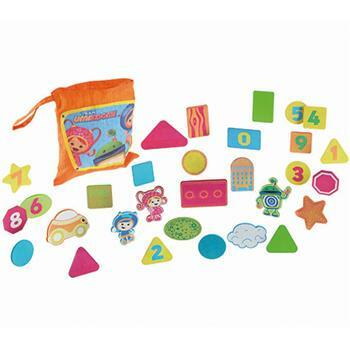 very simple toy but great for kids and easy to use in bath. daughter hasn't lost interest and she wants to bath just knowing she can play ball. My 15 month old son enjoys this toy very much when he takes a bath. also holds some other small bath toys. He actually like how you can get water into the balls and squirt the water out. the balls fill up with water and she loves squeezing them like a squirt gun. That said, my 2 y.o. daughter would much rather fill the balls and squirt the water everywhere than throw it into the basket! Also the balls ripped along the squirt holes. 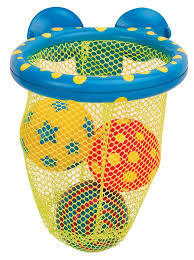 I bought this to keep my son entertained...it's ok he likes squeezing the water out of the little balls but the net not so much. I used super glue to cover the holes on the balls, so they couldn't fill with water and get mildewy. balls have holes in them so water gets in, and you cant get the water out all the way and it starts to grow mold on the inside. She also creates "ice cream" by adding water to our rinsing cup, then putting one of these balls on top of the water. The balls don't take in any water so I don't have to worry about mildew. My son was happier with the toy when the balls stayed in net. This bath toy didn't stick to the wall. Overall a fun bath toy that my son likes! This's our favorite bath toy! it's a great bath toy. I like this toy for my toddlers in the bath tub. I'd recommend this as a good bath toy. The net is fun, but they really like the three balls. Thie little hoop stayed on the side of the tub, and the balls are the perfect size for my daughter's toddler to try to get the balls into the net. The net doesn't have a hole in the bottom for the balls to fall all the way thru, which isn't a big deal cause it stores the balls for you when the kids are done playing with them. The suction cups don't work. The suction cups won't hold. The net broke and the suction cups didn't stay put on the bathroom tile. The suction cups work very well and is easily removed when needed. Suction cups are strong, which is good. 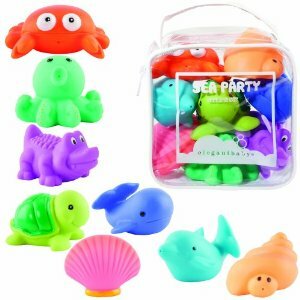 The idea of this toy is super cute, but the suction cups don't work very well and as with all squirt toys it gets moldy on the inside. The suction cups appear to be cheap and flimsy. I especially appreciate the fact that the balls can be stored right in the net, and the suction cups are actually effective, unlike in many kids' toys. Suction stucks well to all surfaces. We've had it about 1-2 weeks and already the one suction cup broke and I tried glueing it back in but it still won't stay suctioned to the bathtub wall.